It's Just Mobolaji | Music & Entertainment: K. Michelle: Releases 'The Hold Over' EP & Drops the Video to "V.S.O.P." 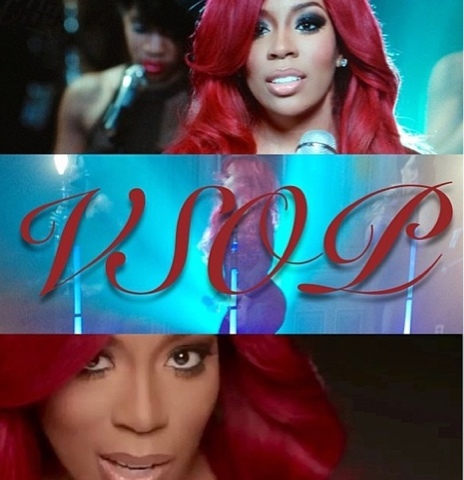 K. Michelle: Releases 'The Hold Over' EP & Drops the Video to "V.S.O.P." K. Michelle delays the release of her album Rebellious Soul, but gave fans some new music to enjoy whilst they wait for its release. Rebellious Soul was initially meant to be released on July 30 and is K. Michelle's debut album, but has now been moved to August 13. Along with the announcement came the release of a new EP 'The Hold Over' which features three tracks "Pain Killa", "Million Hearts" and "Wish I Could Be Her" - all of which K. Michelle pours her heart out on. 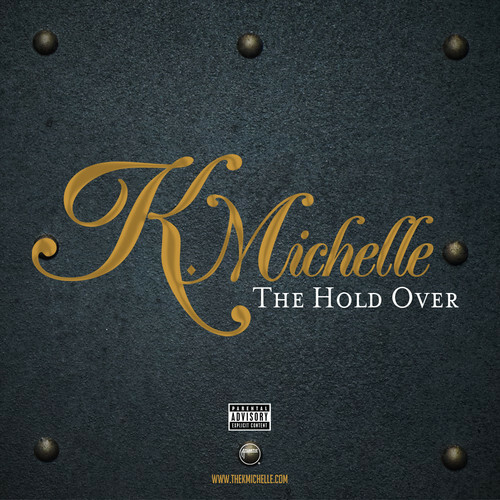 'The Hold Over' can be streamed via K. Michelle's soundcloud HERE! It was a big weekend for the music industry in the States as the annual BET Awards was held in Los Angeles. K. Michelle ceased that opportunity to not only perform on the Music Matters stage but to also unveil her video to the lead single off her album, "V.S.O.P." K. Michelle sings and dances in this video directed by award-winning director Benny Boom! The reality TV star flaunts her amazing body and hair and puts on a full performance for us in the visuals below.